I love 4K. I’ve been shooting 4K since 2016 and have fully upgraded my whole workflow and gaming setups to 4K in early 2017. The added image definition coming from 4 times 1080p is just amazing. But that’s not all; I have to thank HDR too – for bringing more contrast to my scenery without losing any detail at the extreme ends of the color spectrum. That’s why when TCL offered to lend me one of their top-end TV’s I definitely wanted to check it out. After all, they are the third top TV manufacturer today. And what better way to judge their 55″ display than with my own 43″ branded TV. So watch our review video embedded above to see how it fares, or read up on more of our conclusions below! Look around the market today for 55″ 4K HDR TV’s and you might find a few by other brands in the same price range. 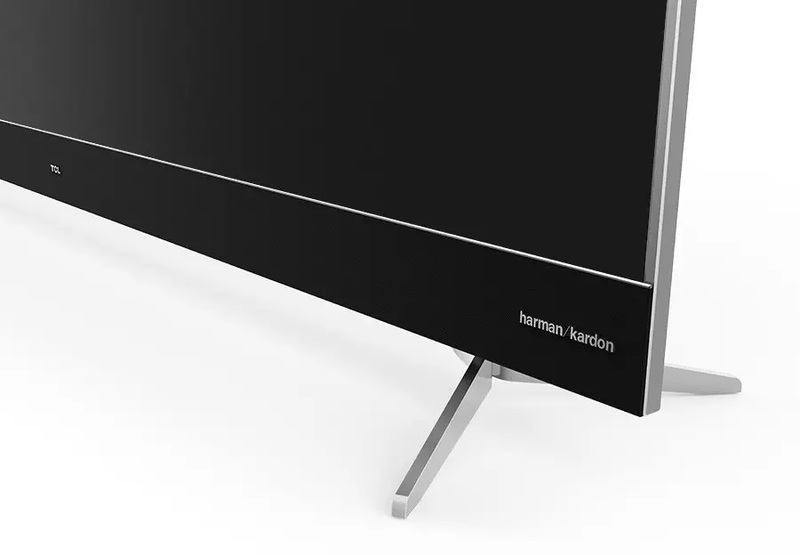 But we bet you’ll have a hard time looking for one with an integrated high quality soundbar and/or Android TV plus real HDR10 / HDR Pro support that comes with an actual Wide Color Gamut display (some TV’s support HDR but don’t actually have the capability to show them). 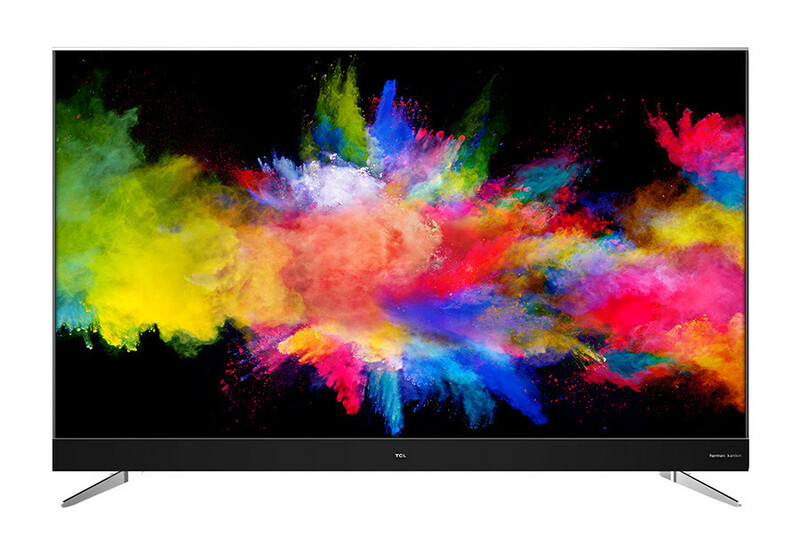 Put simply, the TCL 55C2US / U55C7006 punches way above its price point and rivals higher end models from competing brands. 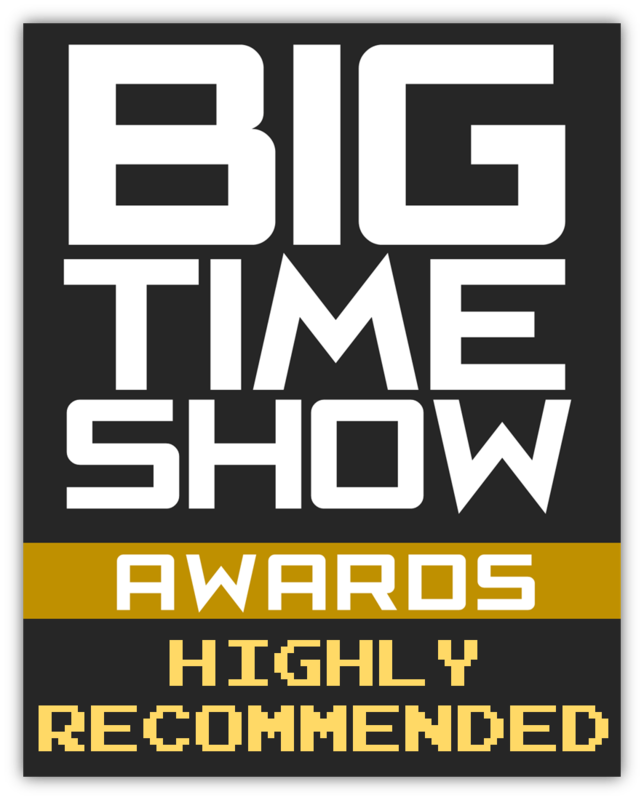 The negatives at this point are far too minor and will likely not be noticed by most buyers and thus it clinches our Highly Recommended Award.